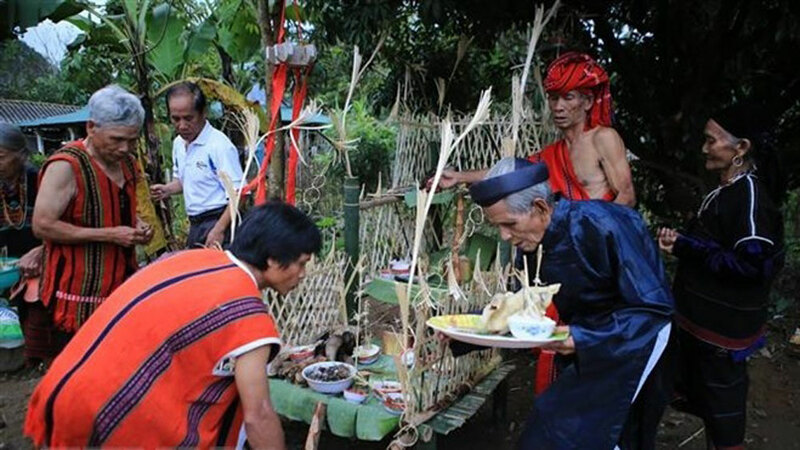 Vietnamese families often visit their ancestors’ tombs and clean gravesites whenever the Lunar New Year (Tet) comes, normally from the 23rd of the last month of the lunar year to New Year’s Eve. 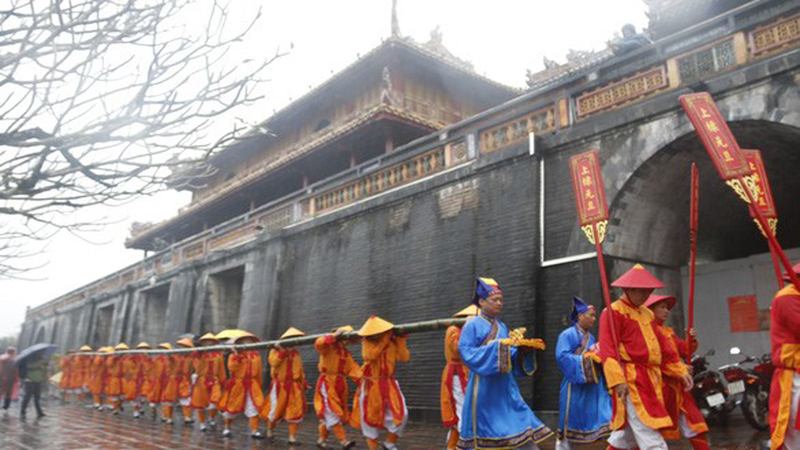 They light incense at the graves, sum up the family’s major events during the year for their ancestors and invite the deceased to “go home” to enjoy Tet with the alive. 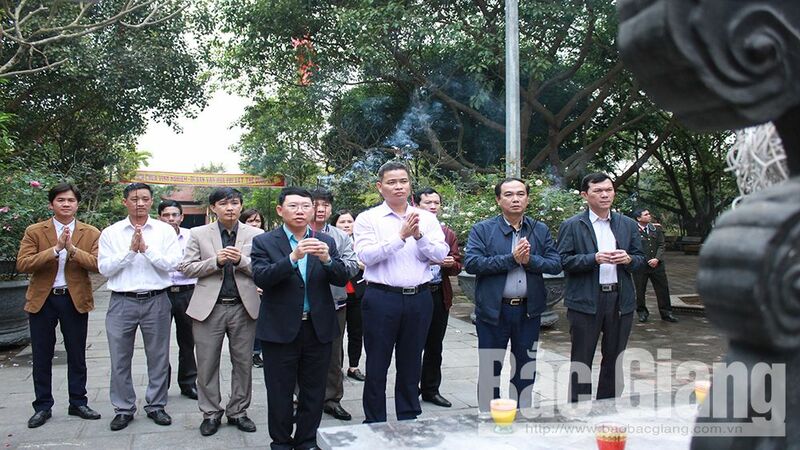 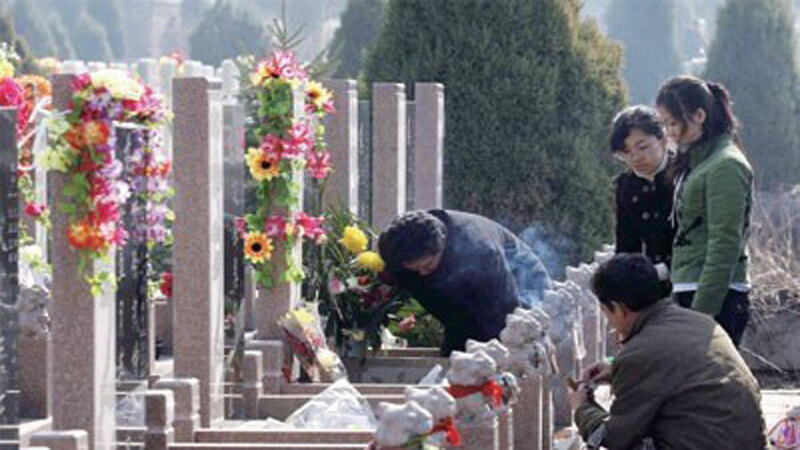 Vietnamese families often visit their ancestors’ tombs and clean gravesites whenever the Lunar New Year (Tet) comes. 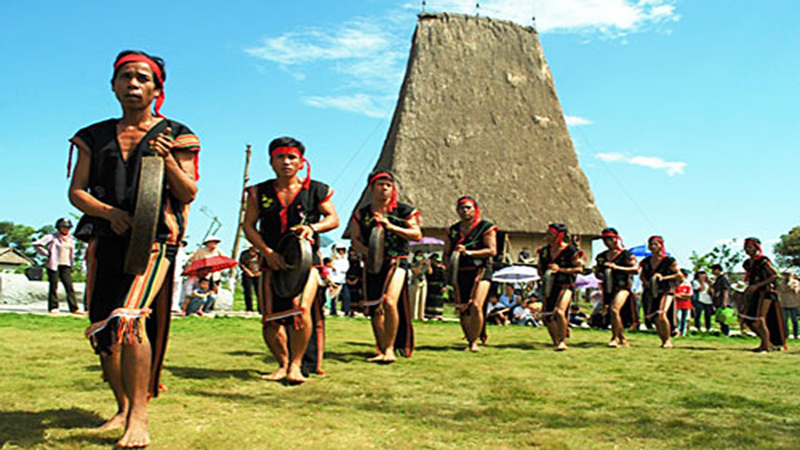 Then family members uproot weeds, tend to the flowers growing on ancestors’ gravesites and clean the gravestones. 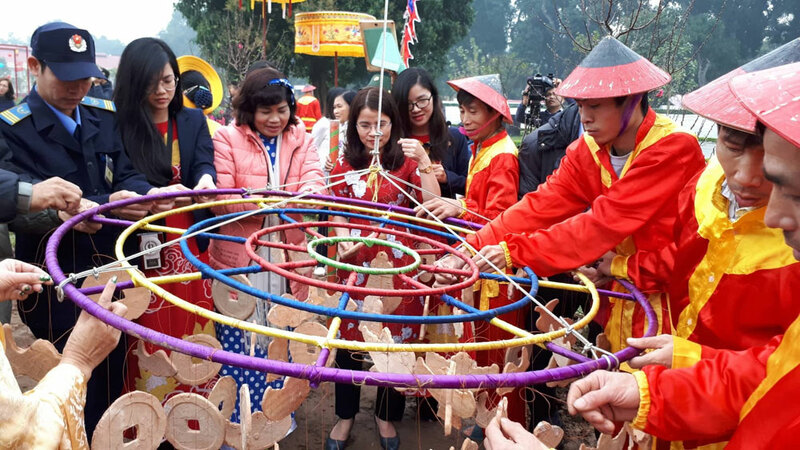 Vietnamese people believe everything, including the deceased’s tombs, should be clean and bright in celebration of Tet in order to have good luck in the new year. 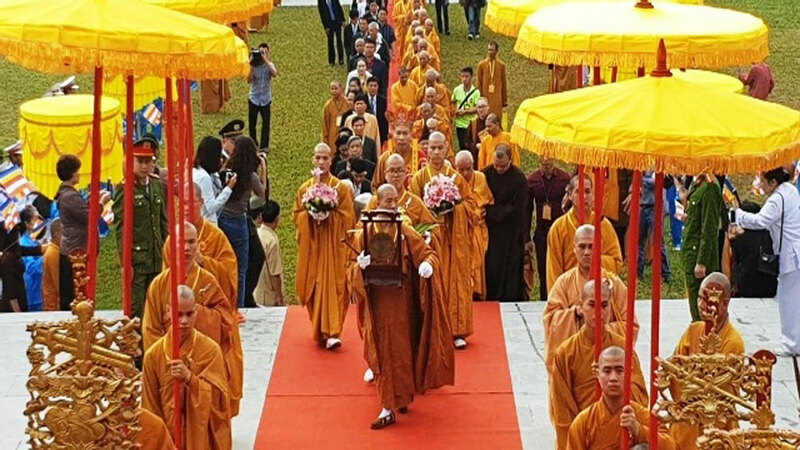 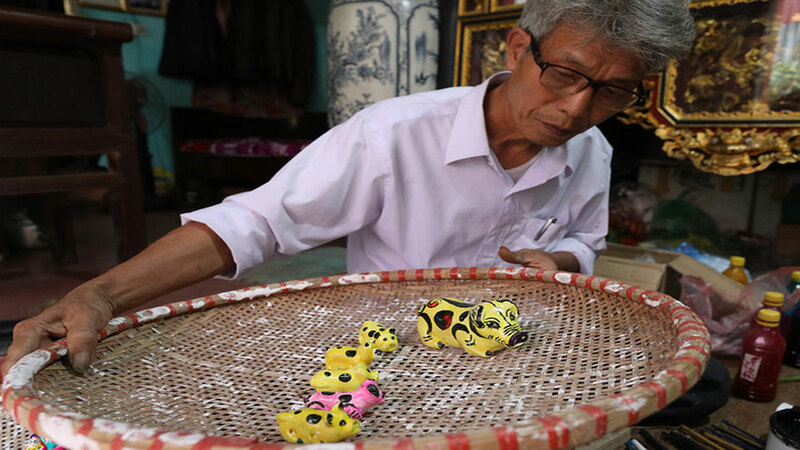 Many consider tomb sweeping day not only a chance for family reunion but also for children and grandchildren to fulfill their duties and show respect to parents and the ancestors as a whole. 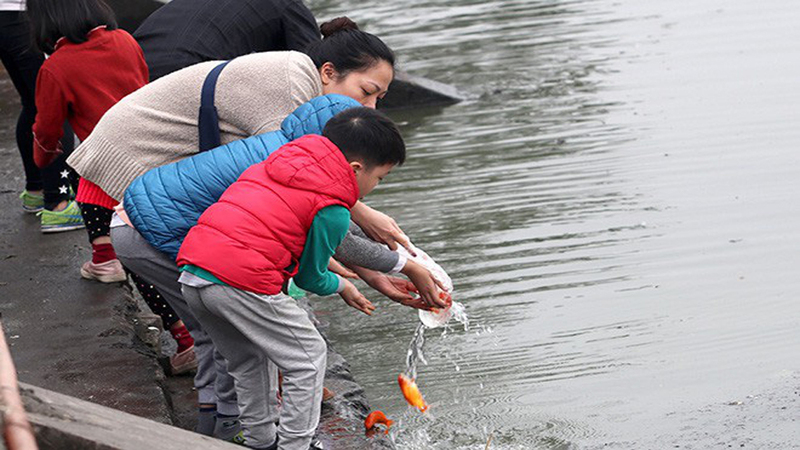 After the tomb sweeping day, Vietnamese families often prepare a six-dish tray of food on the last day of the last lunar month to welcome ancestors back home for Tet. 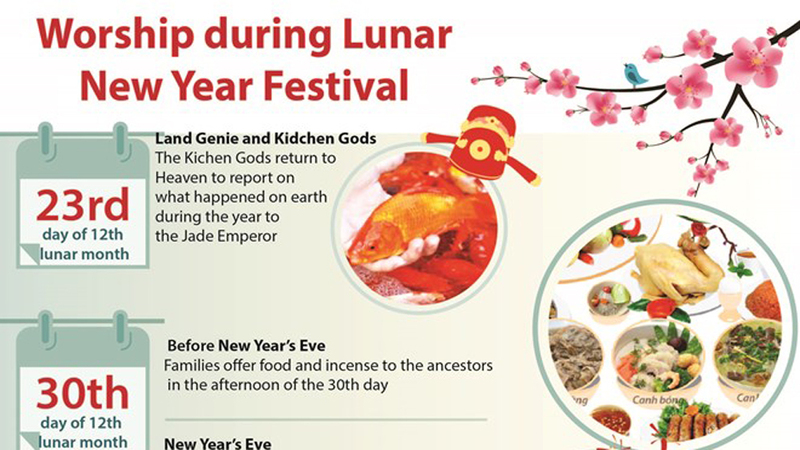 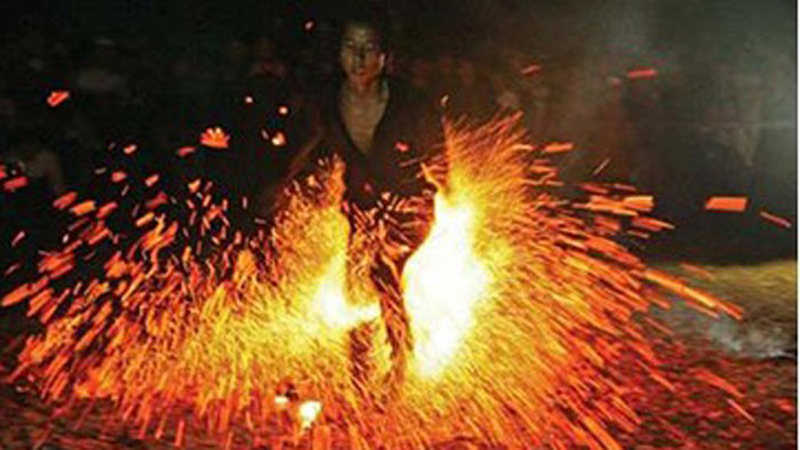 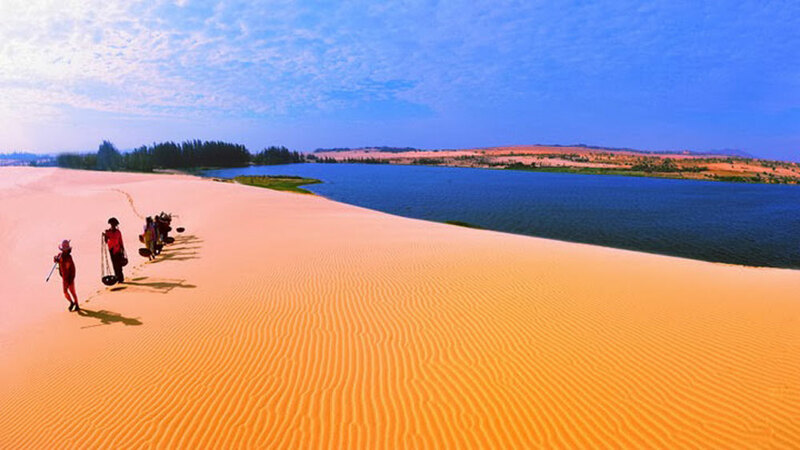 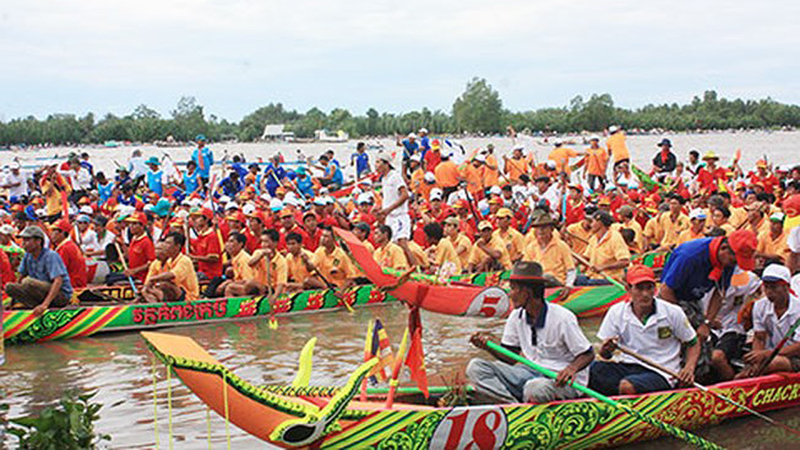 A send-off party will be held on the third or fourth day of the first lunar month, accordingly the local or family tradition. 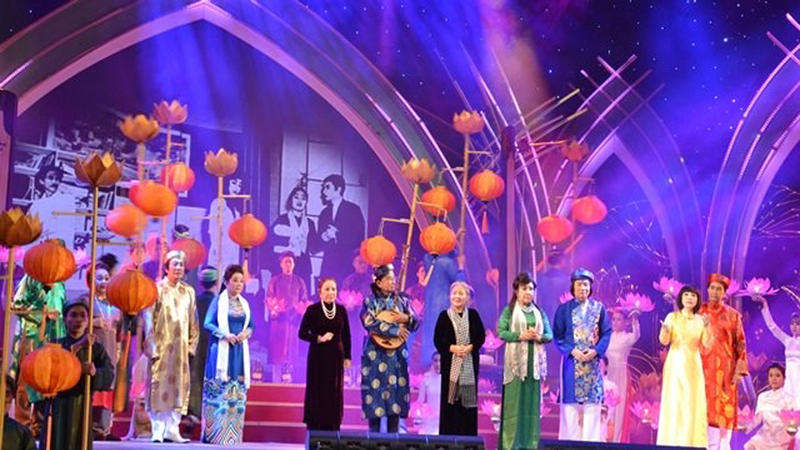 Born in 1950 in Hung Ha district, Thai Binh province, which is the cradle of Cheo (Vietnamese traditional opera), People’s Artist Ngo Thi Thanh Hoai has fallen into the sweet and charming melodies of ‘Cheo’ since she was a little girl. 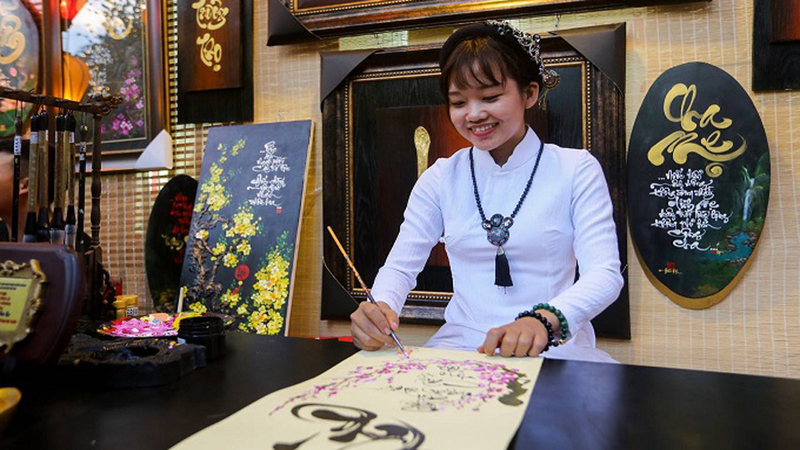 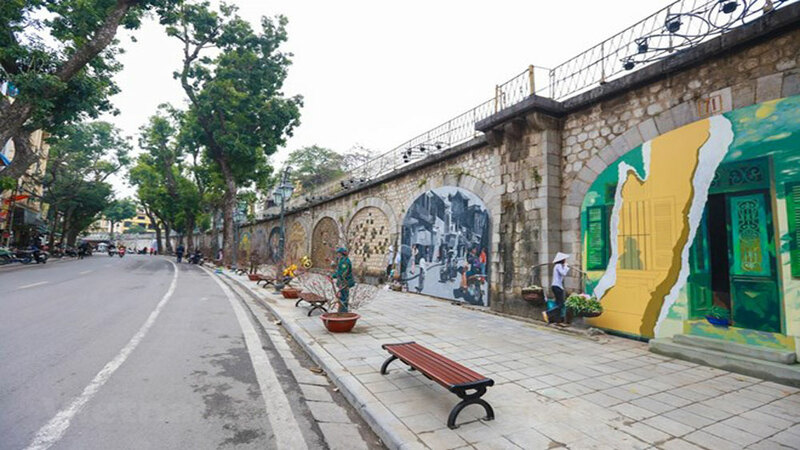 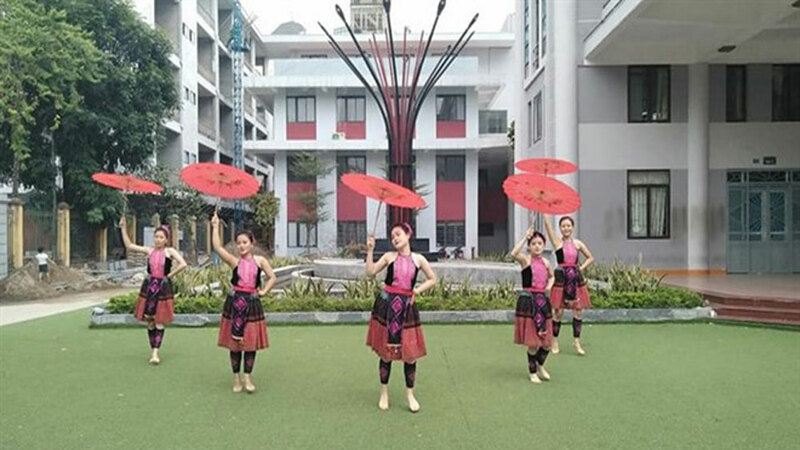 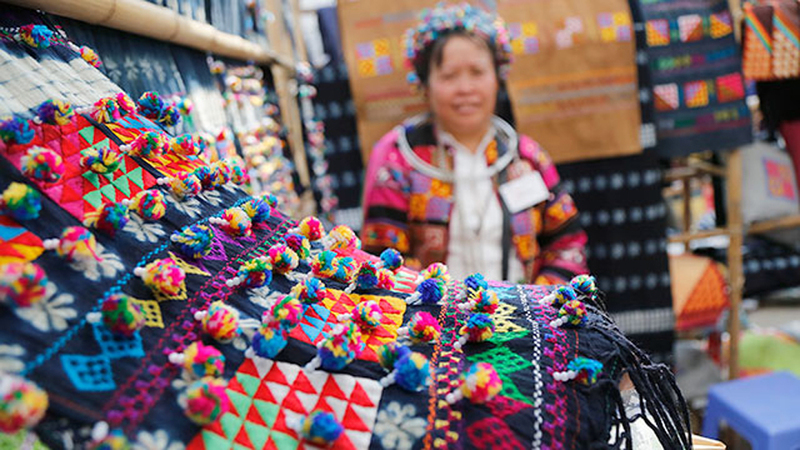 The Spring Festival 2019 will take place at the Vietnam Exhibition Centre for Culture and Arts, No.2 Hoa Lu Street, Hanoi from January 25-28, honoring the traditional culture of Vietnam. 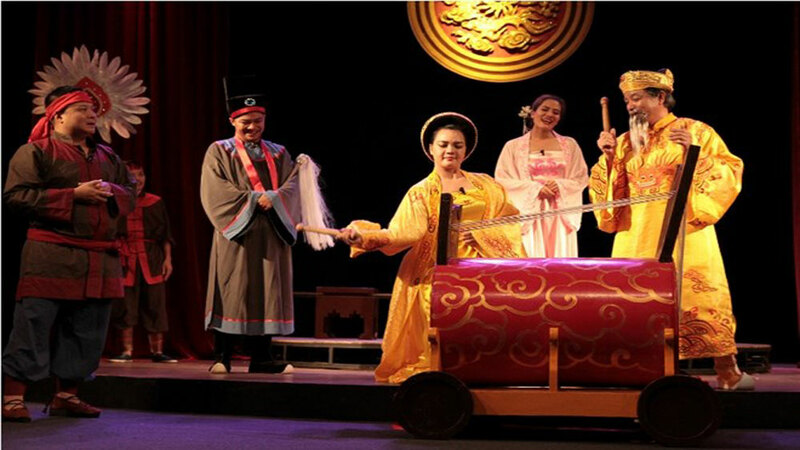 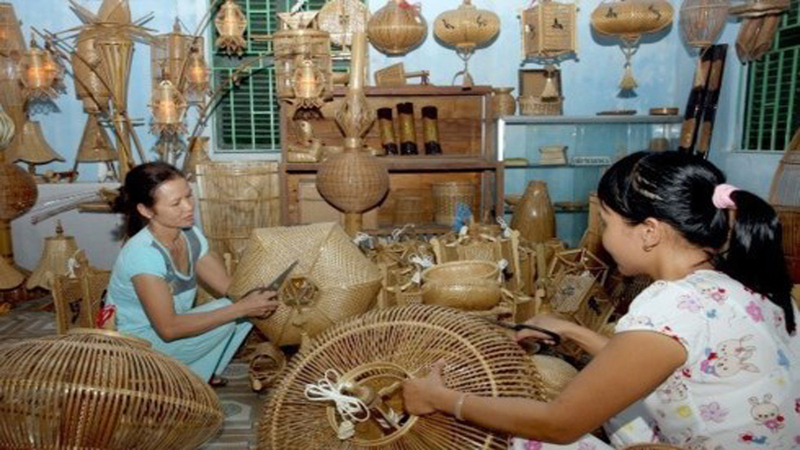 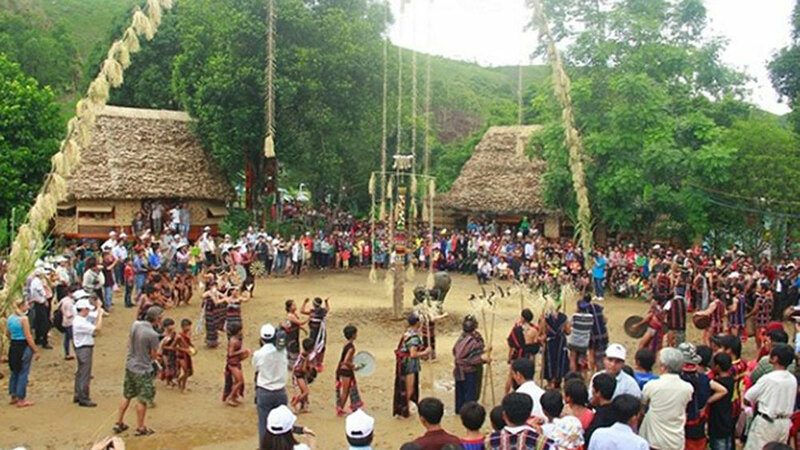 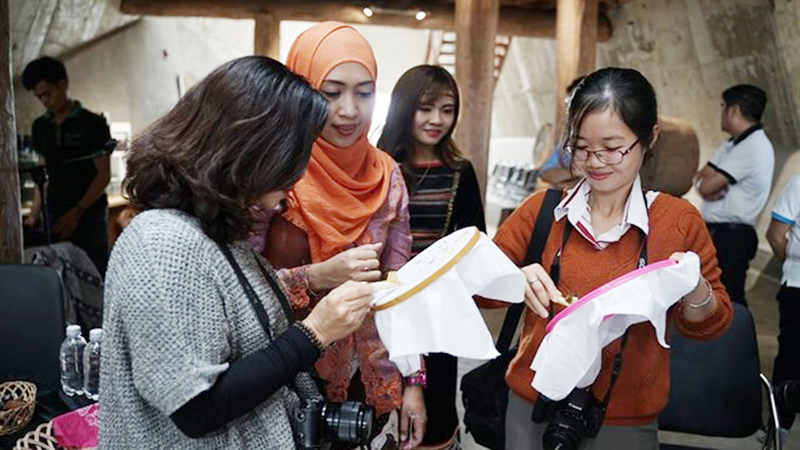 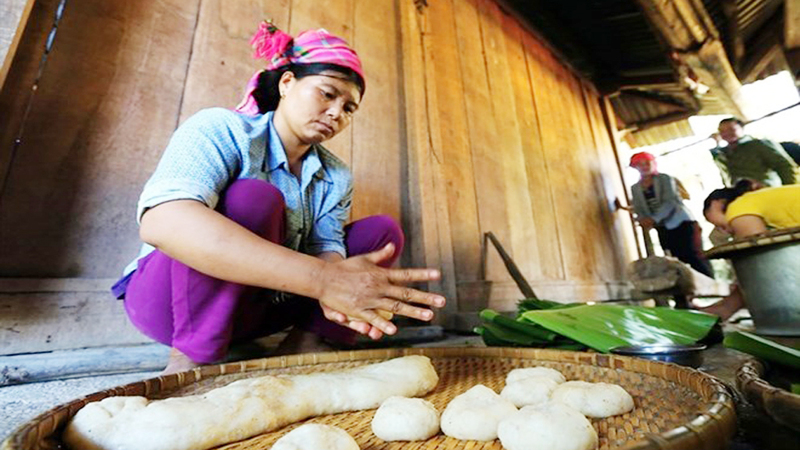 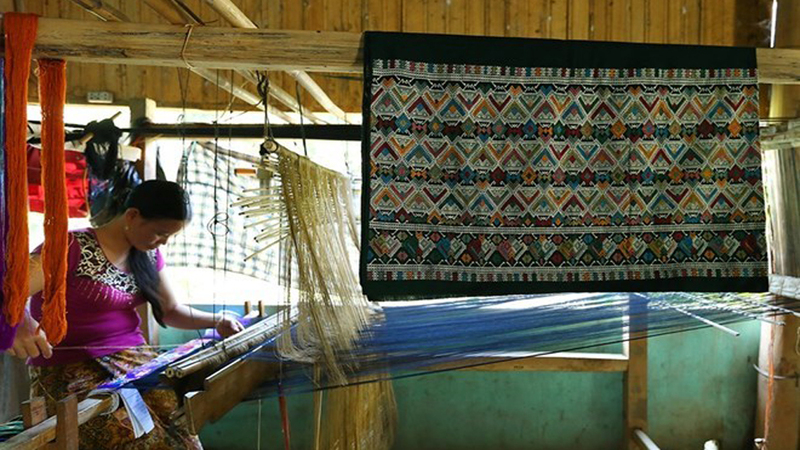 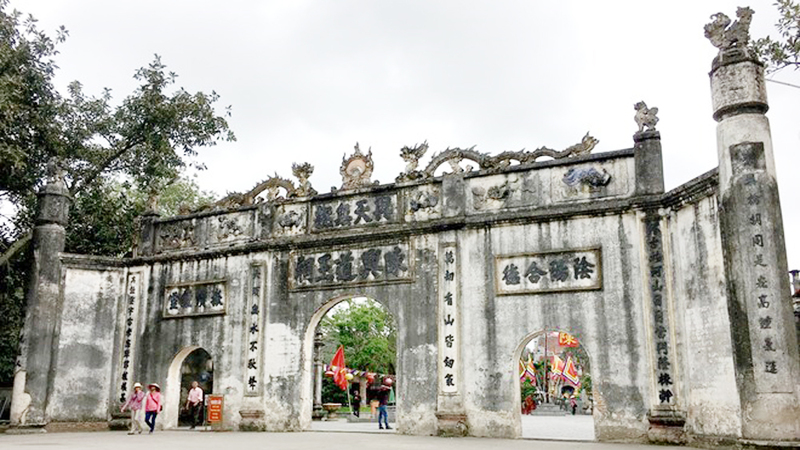 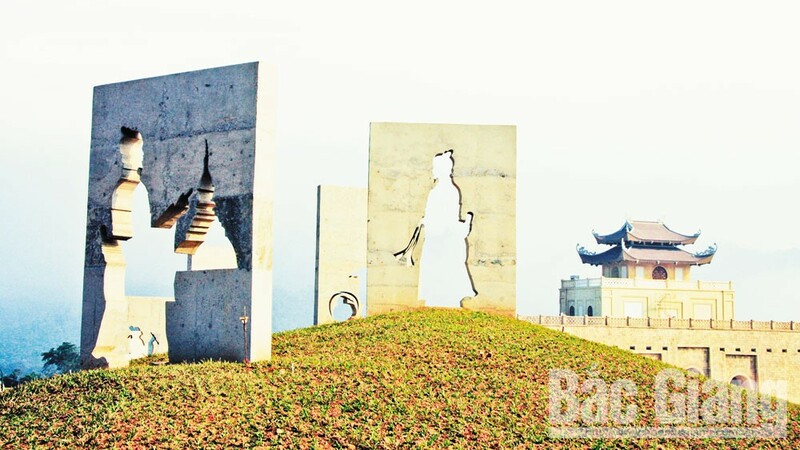 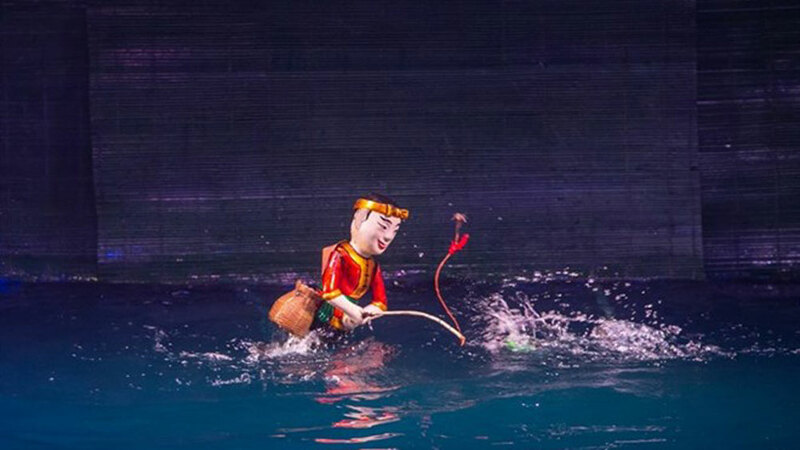 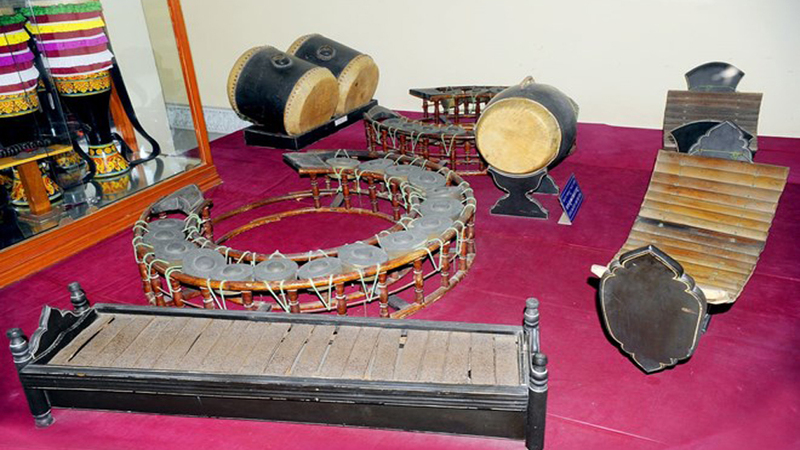 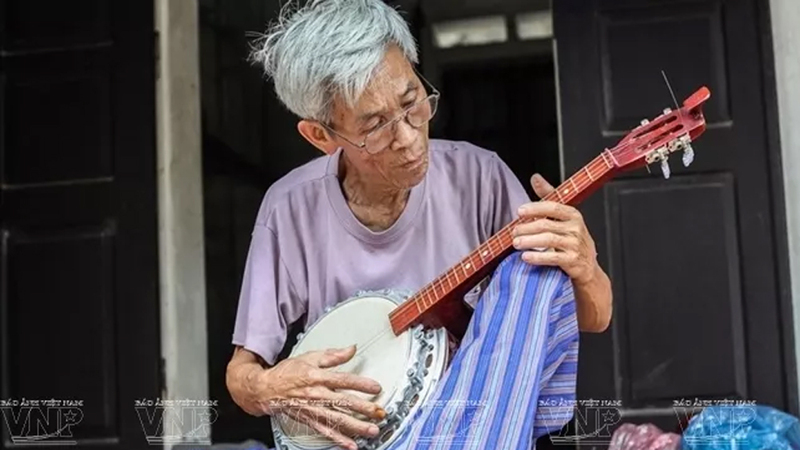 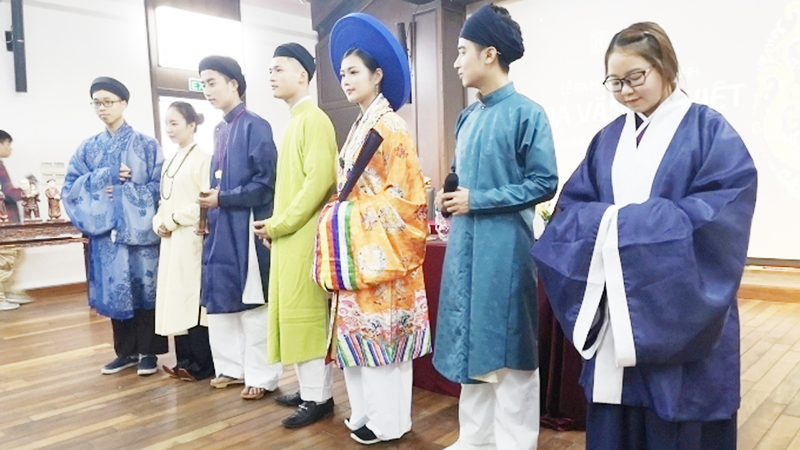 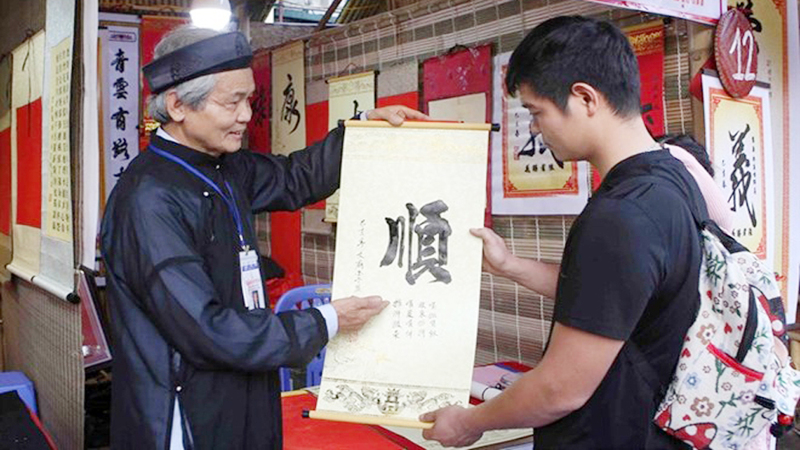 An exhibition on Quan ho (love duet) songs opened in the northern province of Bac Ninh on January 23 to mark a decade since the traditional art form was recognized by UNESCO as an intangible cultural heritage of humanity (2009-2019).